Looking to connect with younger users in 2019? 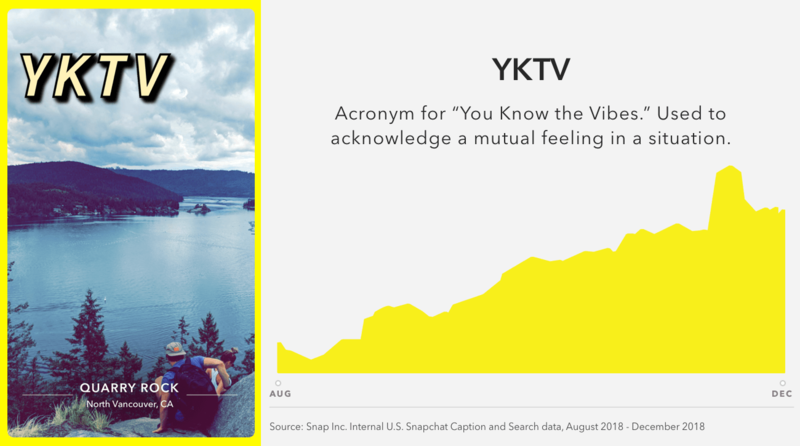 If you are, Snapchat has released a new listing of key trend predictions for the year ahead, based on rising in-app discussion and search activity throughout 2018. The report's split into a range of categories, including 'Gaming', 'Tech' and 'Music'. Each section includes specific trends which have seen significant increases in discussion volume across the app in recent months. Some of Snap's predictions seem a little questionable, though they are based on in-app discussion, which means they're indicative of actual user interest, not on speculation. For example, in Gaming, Snapchat predicts that 'Minecraft' will continue to rise in popularity, despite Minecraft being an older game that would appear, in general terms, to be losing some ground for Fortnite and others. 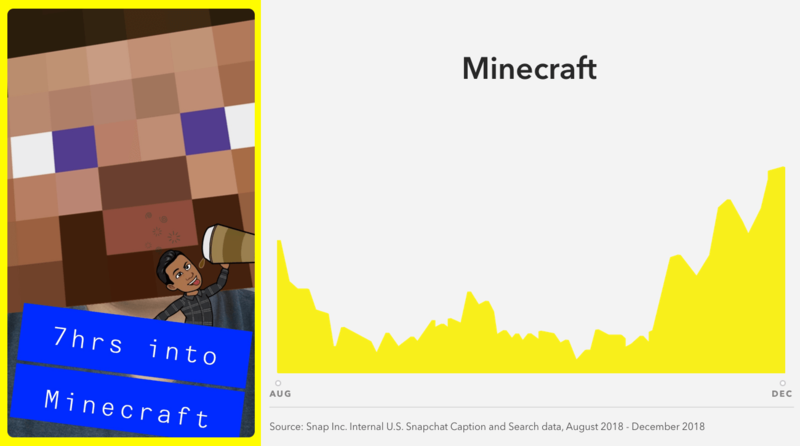 Clearly, the Snap conversation trends indicate the Minecraft is gaining momentum, which is interesting, and likely not what most would have predicted. Snap has also included listings of rising memes and slang terms to help you stay up with the cool kids. "In 2019, female teens are planning to put forward a more “natural” look for their appearance. Expect to see more bobs and a "clean and fresh" makeup look. Teens are also leaning into vintage styles, and they're looking forward to trying on color-coordinated, tie-dyed, and neon clothes in the new year." It's an interesting report, especially considering the app's enduring popularity among younger users. Indeed, various studies have shown that Snapchat continues to lead in teen social app usage, which makes it a great barometer for what's popular and rising within those younger groups. Snapchat itself has a big year ahead, with significant challenges in terms of building its business and maximizing its opportunities. It also faces rising competition for youth attention from TikTok, which will be interesting to monitor as 2019 progresses. 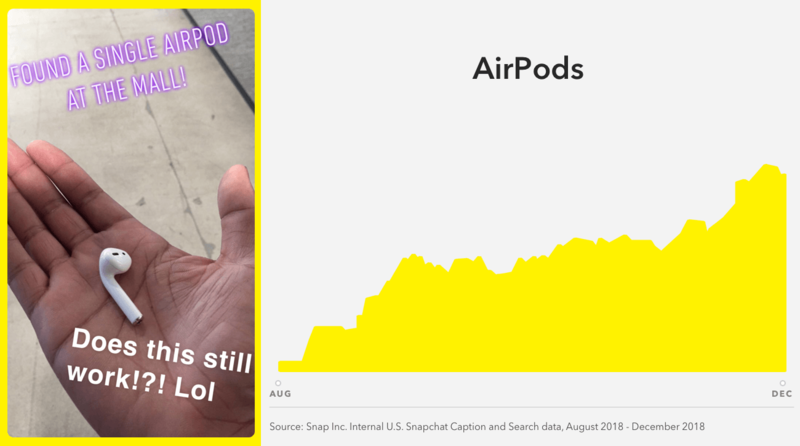 You can read Snap's full predicted trends report here.